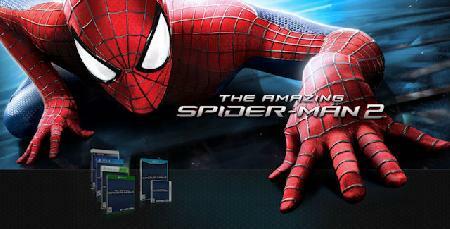 Beenox's action-adventure game "The Amazing Spider-Man 2" is now available for digital download via Xbox Live on Xbox 360 and Xbox One. The Xbox 360 version of the game is priced at $49.99 USD and the Xbox One edition is priced at $59.99. Check out the official launch trailer below and then head on over to our Xbox 360 and Xbox One games database for more info. Xbox One Games: The Amazing Spider-Man 2 (Xbox One)"